TWP has many adoptable animals available to qualified homes, check out our animals and review our adoption policy to see if you qualify. 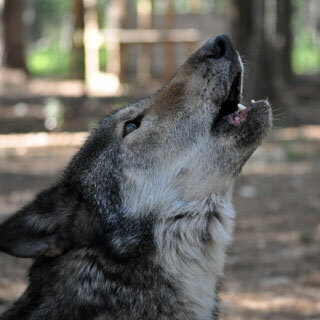 Please consider making a tax-deductible donation to help woofers in need! 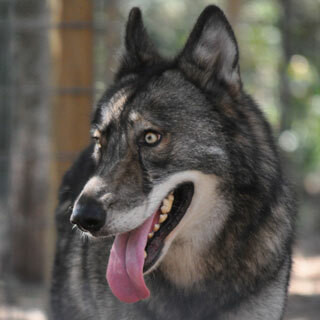 Come meet our wonderful animals and learn about Wolfdogs. Tours available by appointment call 855-TWP-WOLF today! We are open most Saturdays for Tours Tours are $15.00 per person (donation) which includes social contact with or without the animals. Children under the age of fourteen must be accompanied by an adult at all times. Please note that not all animals may be available for interaction at the time of your visit. Valuables and personal items should be secured properly (this includes all electronics). Large parties please RSVP at tel:855-897-9653 or feel free to message us here on FB. 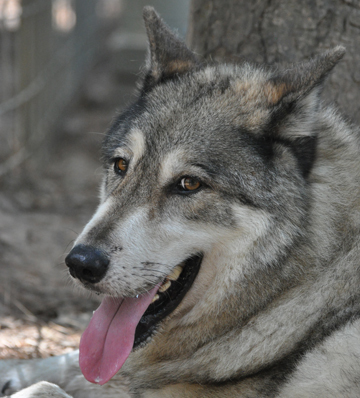 Please read our rules and regulations prior to your visit: http://www.texaswolfdogproject.org/support/visit-the-shelter Thank you for your continued support! Shiloh, the big guy from Alabama is looking for his forever home where he can hang out with his family, watch football on Sunday’s and enjoy being an indoor dog. 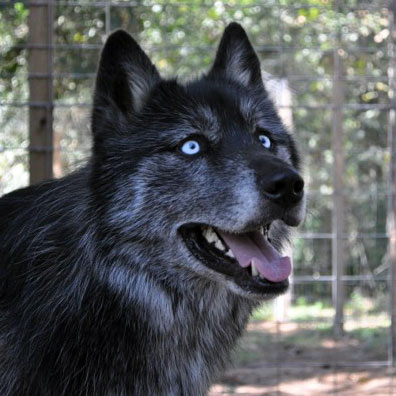 At Texas Wolfdog he eagerly greets visitors and leans against you waiting for you to pet him. Shiloh would do well as an only dog or in a home with a female who is not overly bossy and fairly relaxed. He loves his walks and is always searching the grass for critters for him to pounce on. This handsome boy loves belly rubs and looks forward to finding his forever home, so come visit him and the rest of the pack.